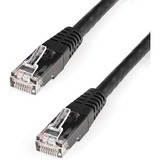 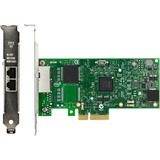 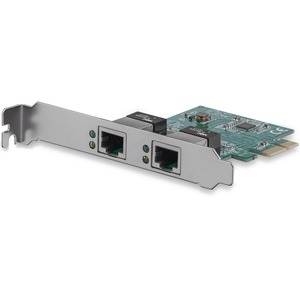 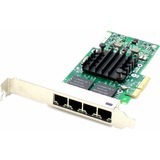 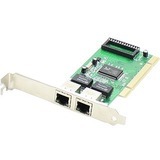 Add dual Gigabit Ethernet ports to a client, server or workstation through a PCI Express slot. 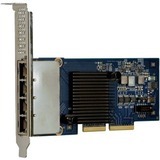 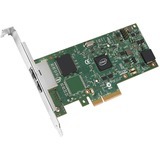 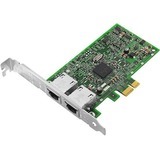 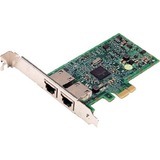 The ST1000SPEXD4 PCI Express Dual-Port Gigabit Network Card lets you add two gigabit Ethernet ports to a client, server or workstation through a single PCIe slot. 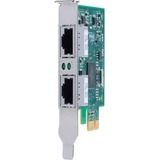 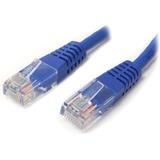 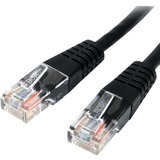 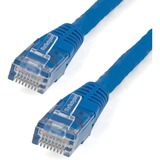 Each port provides 10/100/1000 Mbps capable Ethernet and is fully compatible with IEEE 802.3/u/ab standards.